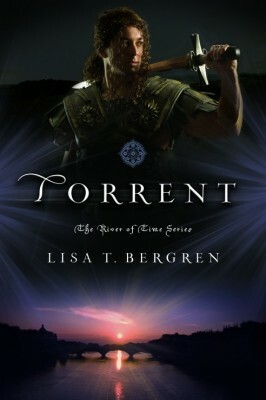 I recently finished The River of Time series by Lisa T. Bergren. I didn’t mean to, actually. I finally got around to reading the first book on my Kindle and the world pulled me in so fast I just had to read the rest of the series! 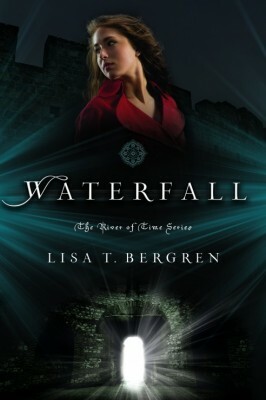 WATERFALL: Gabi and Lia are stuck among the rubble of medieval castles in rural Tuscany on yet another hot, boring, and dusty archeological site … until Gabi places her hand atop a handprint in an ancient tomb and finds herself in fourteenth-century Italy. 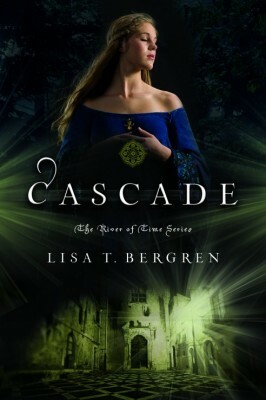 CASCADE: When Gabi and Lia find themselves back in the fourteenth century—and in the middle of major battles alongside romantic knights in shining armor—they have no idea if they can get back. Or if they even want to. 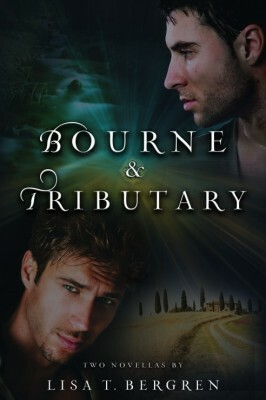 TORRENT: When Gabi and Lia finally learn to surf the river of time, they realize they must make hard choices about life and love in Torrent, the third and final book in the River of Time series. 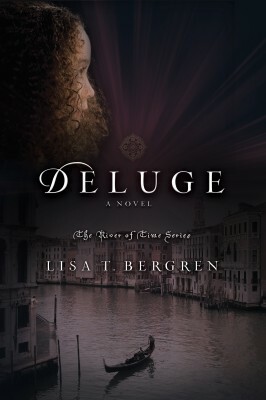 DELUGE The Bettarinis and Forellis have found rich fulfillment together in medieval Italia. But after fighting off countless enemies, they now must face the worst foe of all. As the Black Death closes in upon them, threatening everything and everyone they hold dear, Lia and Gabi–and the knights they love–must dig deep within to decide how they might remain safe…and if they need to risk it all in order to truly live as they’re called. 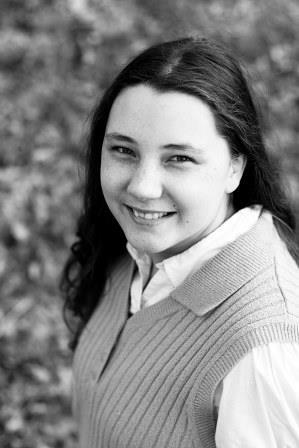 Lisa T. Bergren is the best-selling, award-winning author of more than thirty books that have sold 1.5+ million copies. A former publishing executive, she now splits her time writing, editing, and dreaming of her next trip to Italy while parenting her three children with her husband, Tim. They live in Colorado Springs, Colorado. This series doesn’t lack action, high stakes decisions, or heartbreak. It is very compelling and, once you start, it is very hard to put down. I loved the world-building, and I felt like I was in medieval Tuscany. I could picture the countryside, the layout of the castles, and the cities. While some suspension of disbelief is needed, it didn’t bother me. It was fascinating reading about modern girls trying to fit into medieval Italy. I was a little bothered by some of the cavalier ways the main characters referenced God in the beginning of the series, but that is my personal preference on how God should be addressed. While there was a faith aspect in these books and God is mentioned, it was very lightly done. The characters grew in their faith, but it never felt like a very deep part of the book. While the first two books are young adult, the rest of the series feels like it almost wants to be an adult series. Once the main two girls are married, some of the husband and wife aspects are mentioned in more detail than some young adults want to know (nothing graphic. It is the same standard used in Christian adult literature). So I’d recommend this series to upper young adult and new adult age levels. Overall, I loved this series (which is why I’m featuring it here!). It is fun to see a time travel/historical mash up, especially one involving lots of action and a setting like Italy. Have you read The River of Time series? What did you think? Today’s Fiction Friday spotlight is Adventure and Adversities by Sarah Holman. I got this book a while back on my kindle and didn’t get around to reading it for a while. When I did, I was browsing my kindle books and reading the first couple pages of a few books to see what one grabbed my interest. I’d already tested a few books and was prepared to do the same with this book. Then I realized it had been half an hour and I was already well into chapter five. Although this book doesn’t have a ton of high action like most books I enjoy, it is very compelling. It has scenes of action sprinkled with day to day life of the main characters that is so well-written that I found myself unable to put the book down. 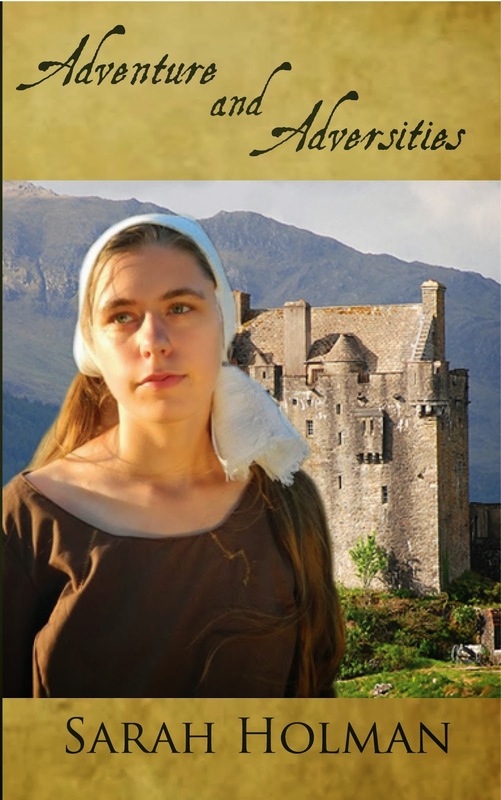 Alditha, the main character, reminded me a lot of Anne of Green Gables or Elsie Dinsmore in that the other characters change because of her example. But, this doesn’t mean Alditha isn’t a dynamic character. She does change as she learns that trusting God doesn’t necessarily mean you have to be stoic. I really enjoyed that she was such an inspirational, motivating character. She’s such a good role model for readers, and it is rare to find a character than can both be a role model and interesting. The setting is also interesting since it is set in a make-believe medieval kingdom, but still tied to real history and a real time period. The research was well-done, and I felt like I was actually living in Taelis with Alditha. Have you read anything by Sarah Holman? Do you like characters that are role models?